Floor Manager with pleasant personality and minimum 2 years experience in UAE. Gear box overhauling, Engine overhauling, other running Jobs, experience in Canter, Isuzu, Hino & UD vehicles. Filipino Female Nurses - For a Hospital in Fujairah, LDR, ER, NICU, Medical / Surgical, Dental Nurse / Assistant . 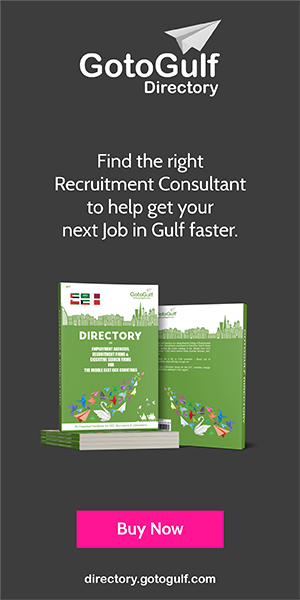 Candidates with Home country license or GCC license can apply, 3 years immigration visa provided. Market knowledge, Product & material knowledge, Experience in International Student Recruitment.